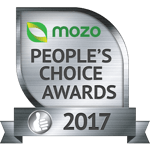 Forget industry-voted awards, the 2017 Mozo People’s Choice Awards are based on real customer reviews. 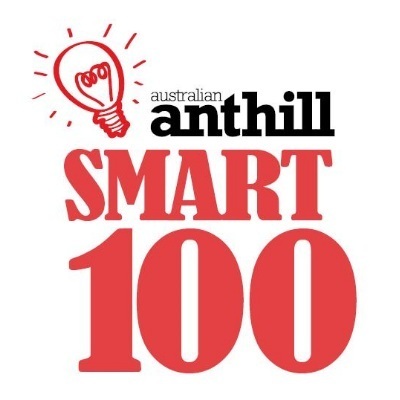 Check out the honour roll of Australia’s best banking, insurance and energy providers as voted by Australia. Mozo founded the People's Choice Awards for two reasons: to give customers a real voice in the money marketplace; and to give Australia's true stars the chance to shine. 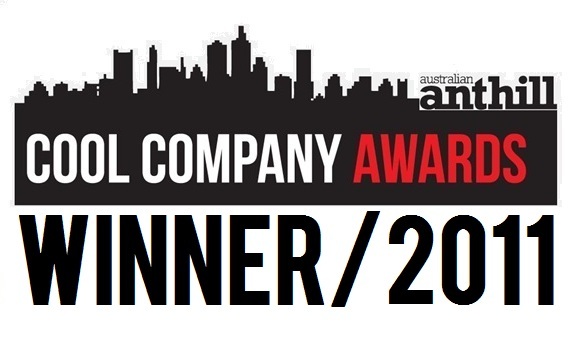 The Mozo People’s Choice Awards recognise companies with the highest customer satisfaction levels in their industries. 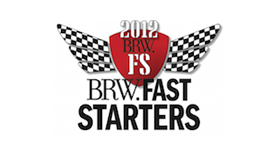 The award winners are determined solely by satisfaction ratings submitted by customers. Data about products such as prices and features are not considered as part of these awards, and Mozo makes no assessment of the value or performance of products or providers. In 2017, we received reviews for 118 different banking institutions, 46 car insurers, 50 home insurers and 32 energy retailers. You can read the full methodology report here.